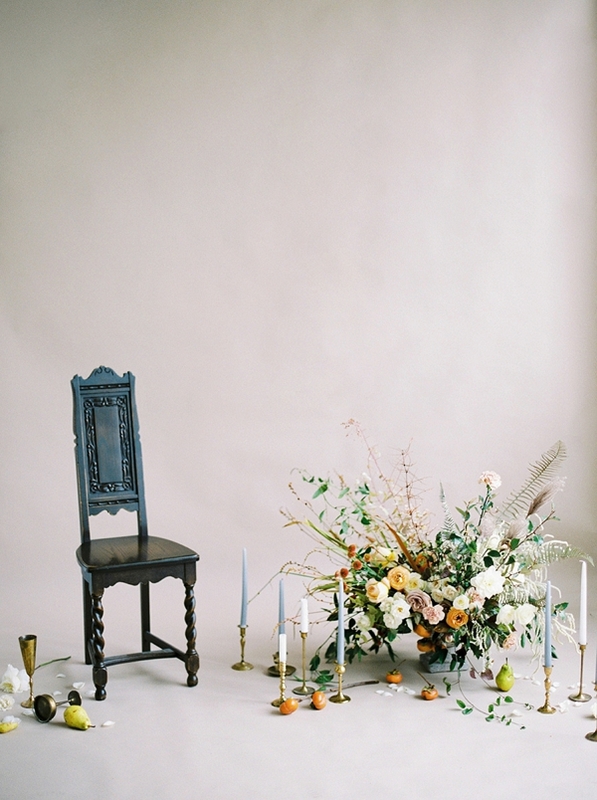 RITUALS COLLABORATIVE... One of the best parts of working in the bridal world is getting to collaborate with talented women who use fashion, bridal, photography and florals as a form of creative storytelling. 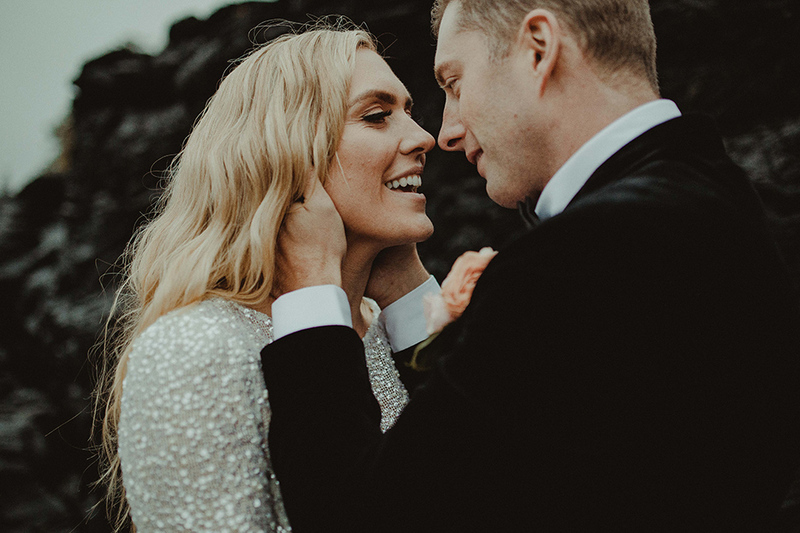 Below are a collection of stunning images from local photographer and @bridalfashionworkshops host Inga Avedyan and creative director Kado by Kyoka who worked with a team of locals and our gowns to create a chic, effortless and modern approach to bridal. 0ur two piece corset silk Bardot gown by Odylyne the Ceremony and floral choker by Celesia Floral in Kitsilano. 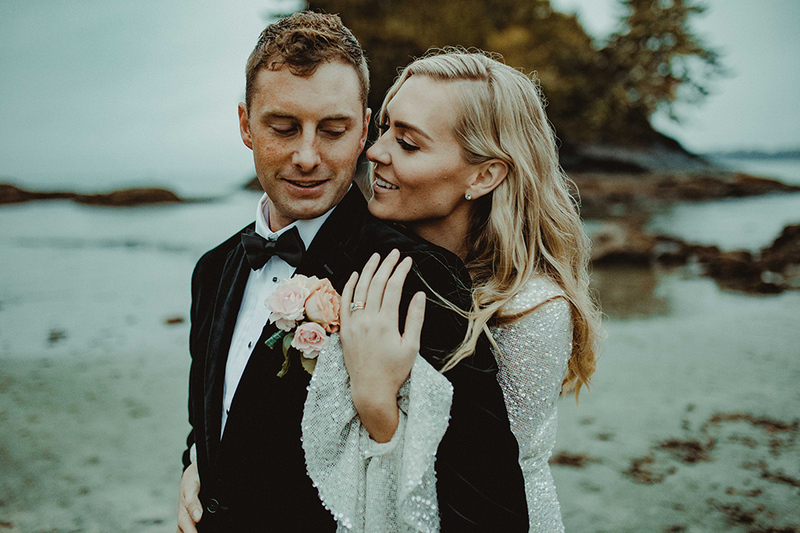 Our embroidered Rose Gold Alyse gown by Odylyne the Ceremony and headpiece by Olivia the Wolf.